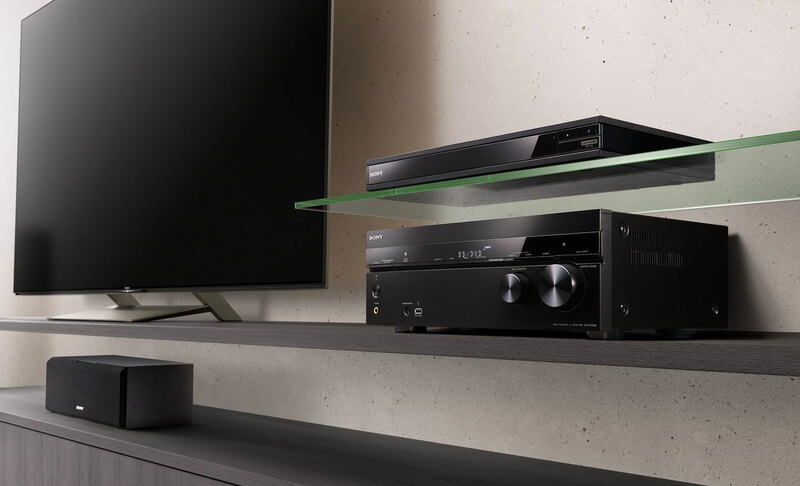 Sony has unveiled a new high-end Ultra HD Blu-ray player with Dolby Vision support. 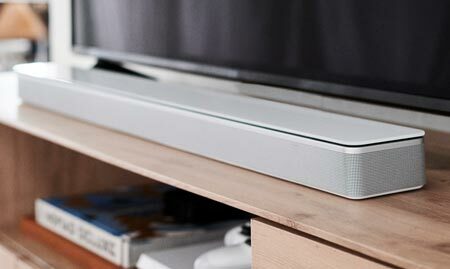 In addition to UHD Blu-ray discs, UBP-X1100ES will spin your DVD Audio and Super Audio CDs. 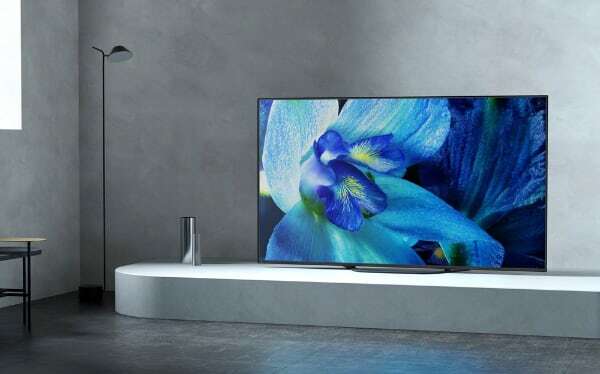 Sony's flagship UHD Blu-ray player will finally be compatible with Dolby Vision that has been supported in the company's more affordable disc spinners for some time. In addition, Sony's X1100ES will support HDR10 and HLG. The former is the base HDR format, while the latter is an HDR format for live broadcast and streaming video. The UHD Blu-ray specification does not cover HLG so you will not find UHD BD discs in this format. On the other hand, Sony continues to shun Samsung's HDR10+ format. On the audio side, X1100ES features Dolby Atmos and DTS:X. It also supports Hi-Res Audio (24bit / 96+ KHz) and a range of other audio formats. It will even spin your DVD Audio and Super Audio CDs. Sony calls it "the ultimate disc drive". 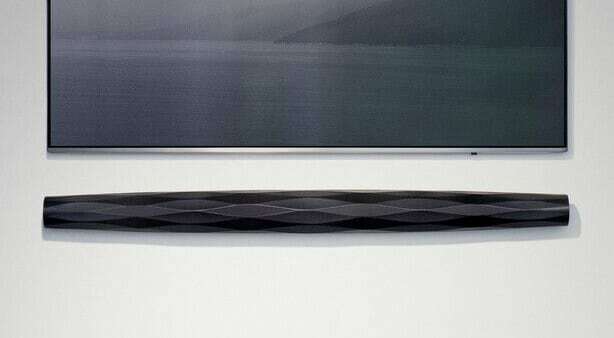 It has two HDMI outputs. 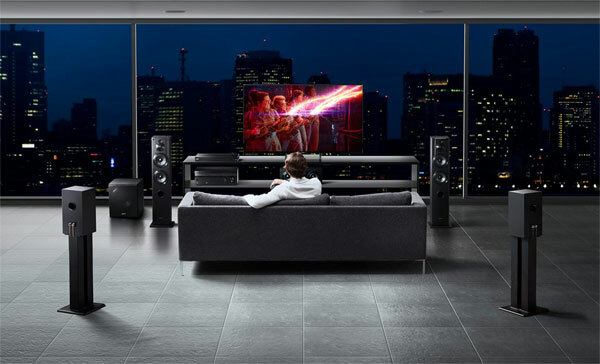 - "The playing power of the UBP-X1100ES goes far beyond 4K UHD Blu-ray discs. 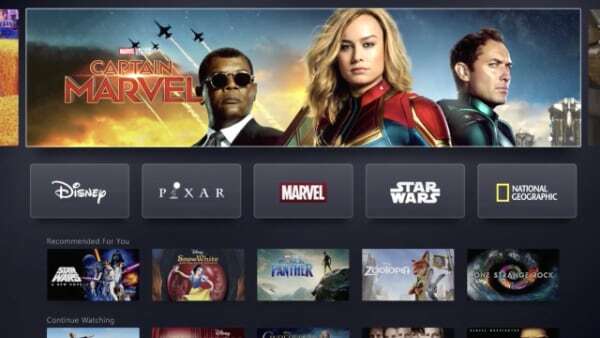 You can watch, listen to, and stream almost anything you like – including most High-Definition video and High-Resolution Audio formats, and a host of popular streaming services," the company said. Sony explains that X1100ES has been designed as a high-end player with a rigid chassis to eliminate micro vibrations - and designed to match the STR-DN1080 receiver. It is "made from quality materials for improved sound quality, the Heat Sink and Disk Drive keep your discs and the chassis of the UBP-X1100ES cool, for extended viewing hours, boxset after boxset". 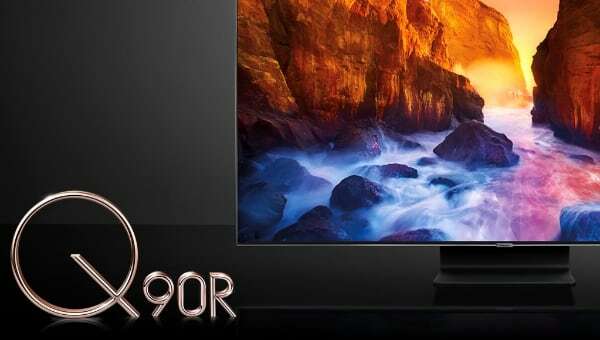 The company has confirmed that X1100ES supports up to 4K video streaming - no mention of HDR. 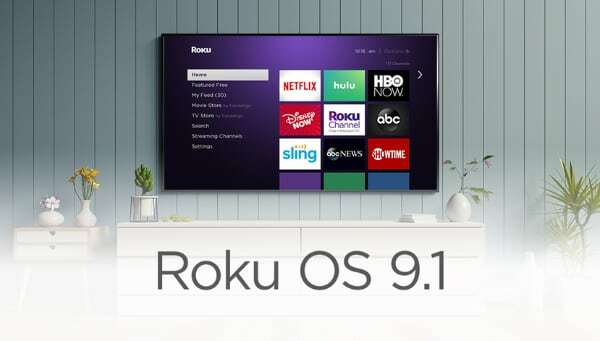 It has built-in apps for Netflix and YouTube. The new Sony player will compete with Panasonic and Pioneer's high-end models that support both premium HDR video formats (HDR10+ and Dolby Vision). Oppo also offers multi-HDR support but the company is leaving the market for physical disc players. 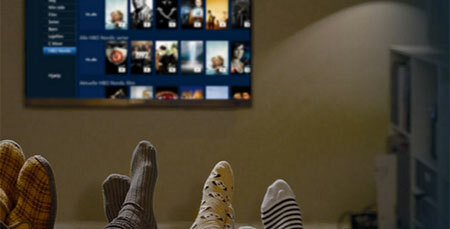 Sony remains committed to the format but only half-heartedly. Sony's PlayStation 4 Pro lacks an UHD Blu-ray drive. Sony has yet to announce pricing and launch details for UBP-X1100ES but says that it will be "available soon".